When we talk about family-friendly vacation, we often think about the most magical place on earth – Disneyland! It is a place that can entertain both adults and kids with its thrilling rides, fun musical shows, and street parades. If you are planning a Halal holiday for your family, consider taking them to France and grab these Disneyland Paris deals! 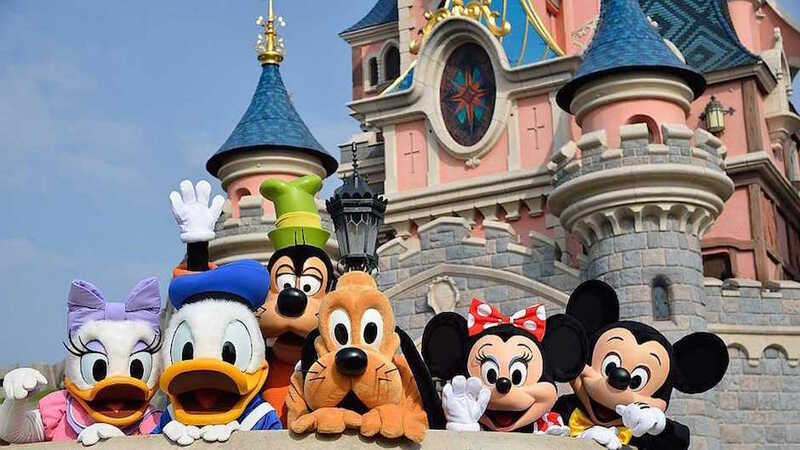 Disneyland Paris deals – Grab cheap tickets now! If you ask any kids which place would they like to go for a holiday, chances are they would say Disneyland. Take this chance to fulfill their dreams by taking them to one of the best theme parks in the world – Disneyland Paris. Disneyland Paris consists of two main parks which are Disneyland Park and Walt Disney Studios Park. 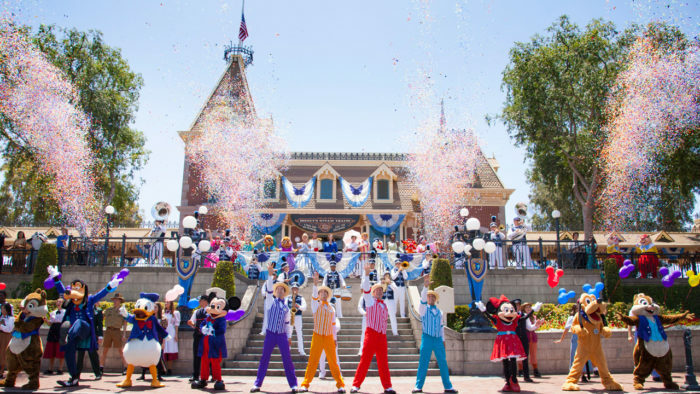 The Disneyland Park is where you will find all the fun rides, Disney’s characters, musical, light, and fireworks shows, as well as street parades. 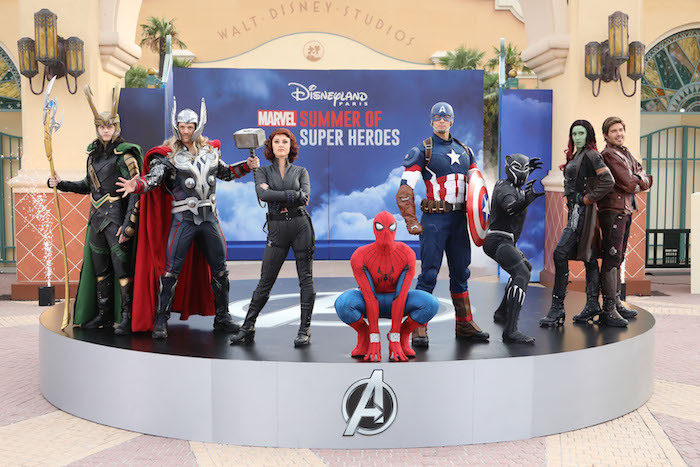 Your kids will be able to meet Disney’s popular characters such as Mickey Mouse, Minnie Mouse, Goofy, Donald Duck, Peter Pan, and other Disney princesses. Make sure you don’t forget to bring your camera to take a lot of pictures for memory keepsake! Plan your trip wisely as you can choose either to enter the park for a day or several days. 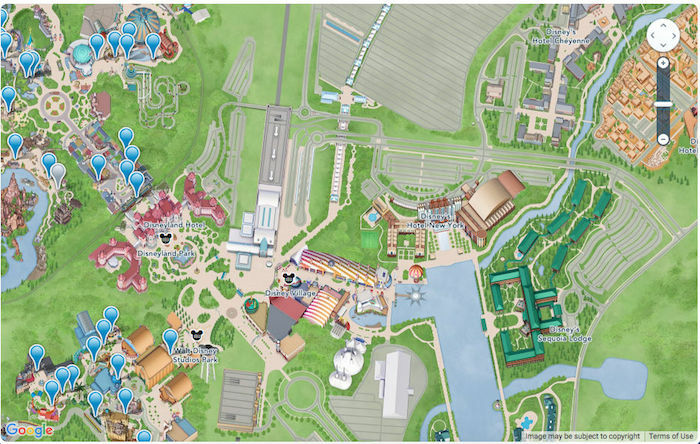 If you have more time to spare, consider entering the other park, which is Walt Disney Studios. It showcases Hollywood’s moviemaking secrets! You and your family can discover how the blockbuster animation movies are created at the Art of Disney Animation. Or, you can experience first-hand the epic Armageddon experience at Armageddon: Les Effets Spéciaux. To make sure you get the best Disneyland Paris deals, make sure you book your ticket here! By train: Take RER train and stop at Marne-la-Vallée/Chessy station (2-minute walk).